What?? 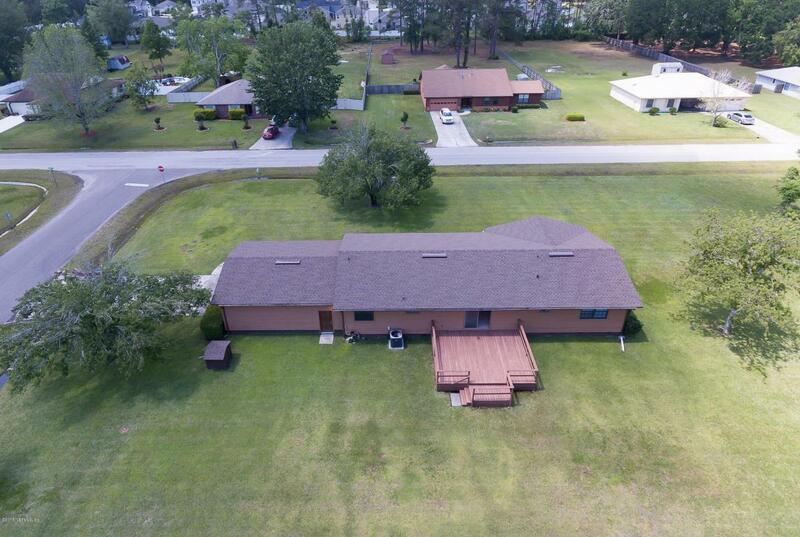 Fleming Island home on over an acre. 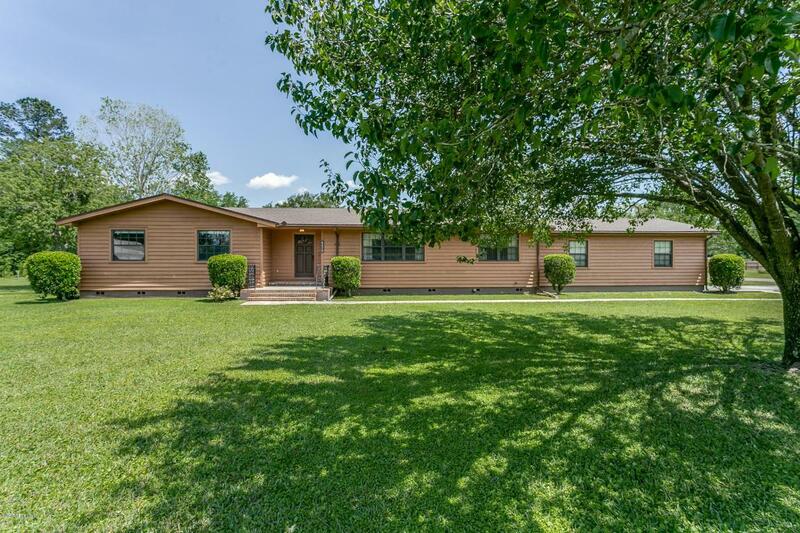 This wonderful ranch style home with cedar siding, brand new architectural shingle roof, HVAC 3 yrs. old. 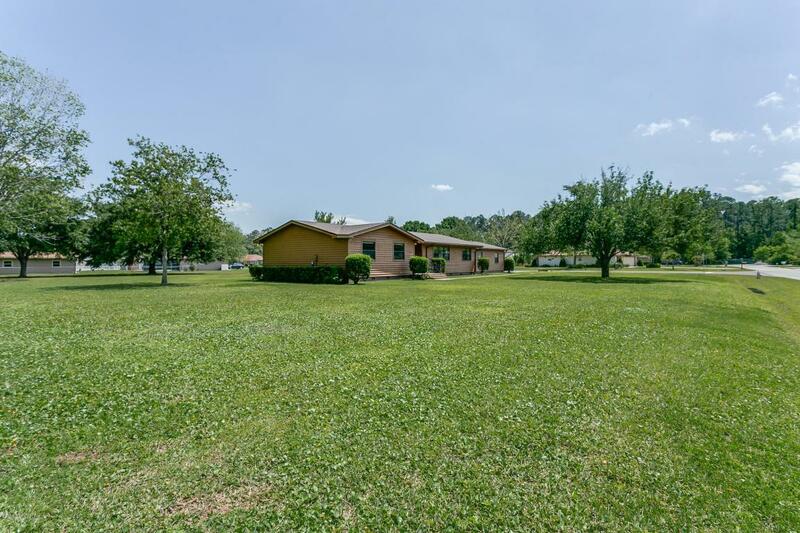 Oversized side entry 2-car garage on 1.1 acre corner lot. 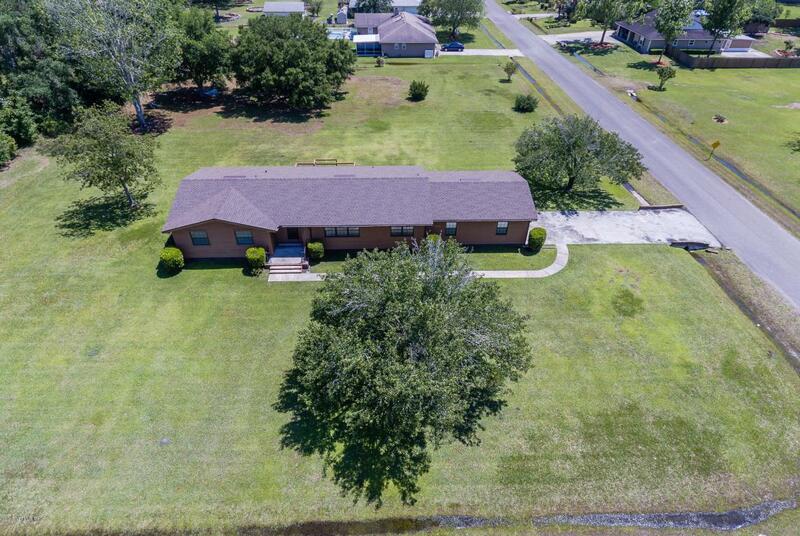 Interior offers 3 nice sized bedrooms, 2 full baths, formal living, formal dining, family room with slider to large deck, kitchen with lots of cabinets & two pantry closets, breakfast nook, and inside laundry. New carpet throughout and new paint in living areas. A MUST SEE! !